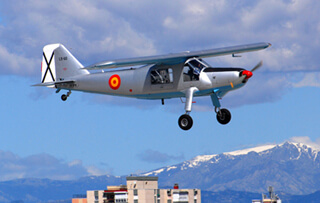 The Do27 was first developed and flown in Spain in 1954. 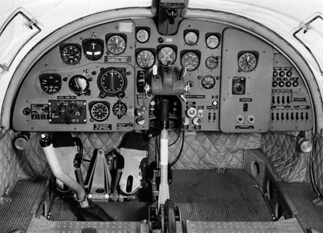 Once Germany received her air-sovereignty back in 1955 development of the aircraft was transferred to Germany. The German Luftwaffe ordered over 400 examples and the first production aircraft flew in 1956. When production finished in 1965, 627 aircraft had been built including 50 built in Spain as the CASA C127. 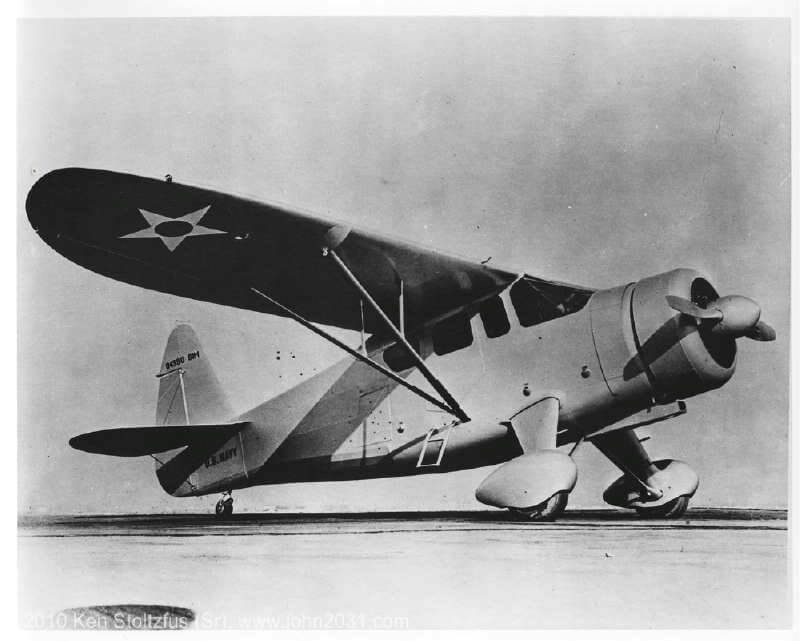 A twin engined version of the Do27 was developed as the Do28 which first flew in 1959. Approximately 120 of various versions of this model were produced. A considerably enlarged version was produced in the early 70’s as the Do28D Skyservant and over 200 of these were built, mainly for military use. To maximise value, this title contains the flight manuals (in English) for the Do27 and the Do28 (Do28D Skyservant) as used by the German Luftwaffe, plus a manufacturer’s specification for the earlier Do28. The files have been scanned from the original manuals and retain any colour pages. 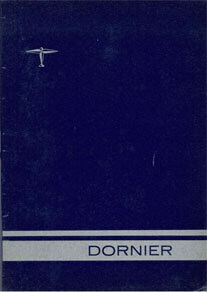 Luftwaffe Flight Manual for the Dornier Do27, GAF T.O. 1L-Do27-1 dated 1 March 1969, with approx 152 pages. Manufacturer’s specification for the Do28, specification 243/4 dated Feb 1965 with approx 27 pages. 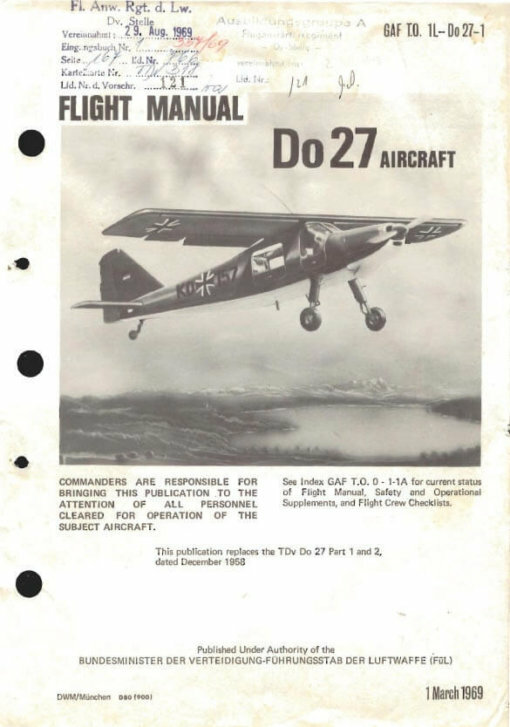 Luftwaffe Flight Manual for the Dornier Do28 (Do28D Skyservant), GAF T.O. 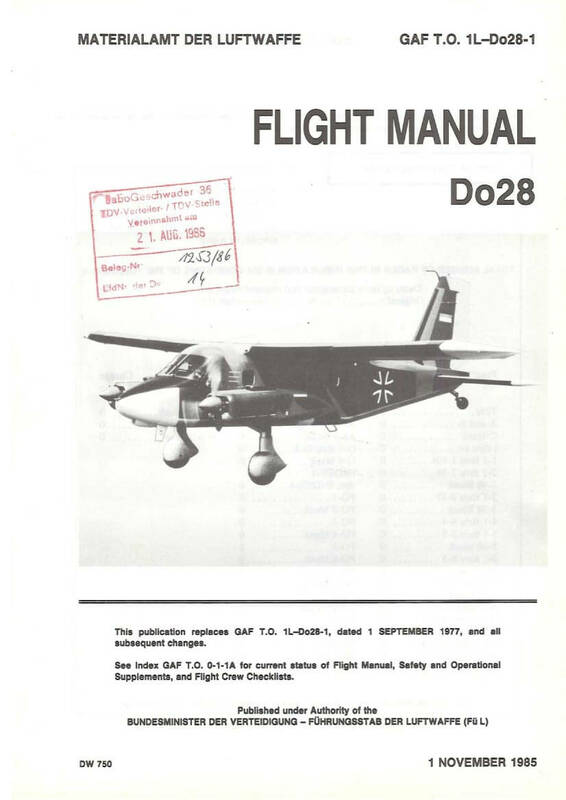 1L-Do28-1 dated 1 November 1985, approx 316 pages including many fold-out illustrations at the back of the manual.